If you own a very old house, then it may still have the old style sash windows that no longer serve their purpose. If this is the case for you, then look no further. Homefront Windows can replace your old sash windows and replace them with brand new sash windows that match exactly what you had before, ensuring your home doesn’t lose its periodic look. 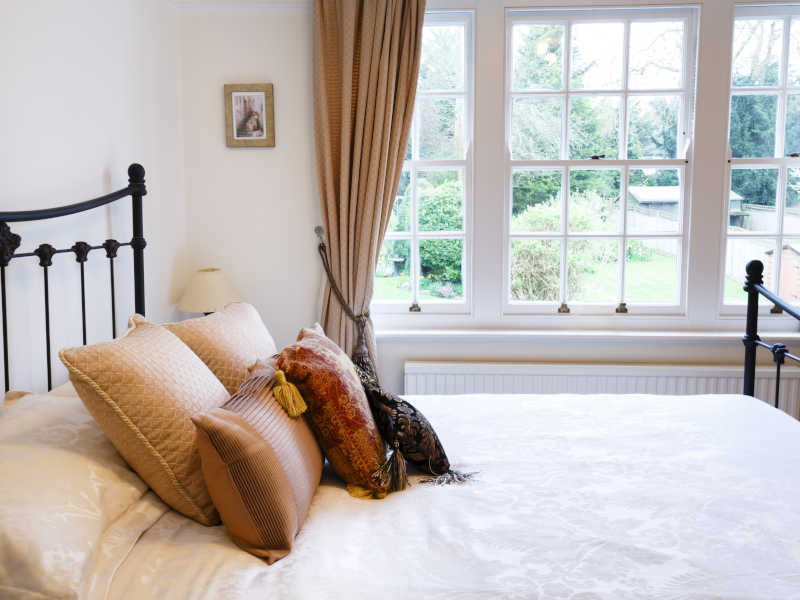 Our vertical sliding sash windows are made of uPVC. They are energy efficient, very strong and can tilt out for easy cleaning. Replacing your old sash windows will benefit you in many ways. Your heating bills will reduce immensely. They will enhance your property and will certainly be one of the main factors when selling your home. Please contact us today if you would like to know more about our double or triple glazing windows.